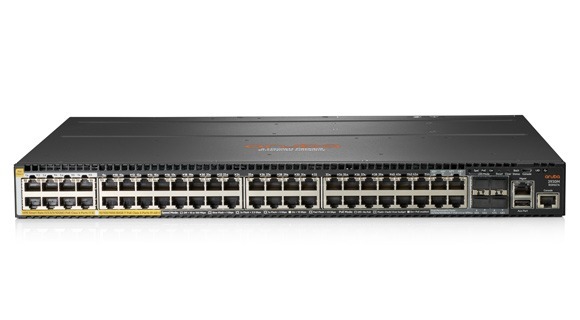 HPE Smart Rate multi-gigabit Ethernet technology paves the way for high speed 802.11ac (Wi-Fi 5) and 802.11ax (Wi-Fi 6) access points as well as IoT devices by delivering blazing fast performance and PoE support over existing cabling. Increased wireless and IoT traffic means that wired networks need to be prepared for greater bandwidth demands. Aruba switches with HPE Smart Rate multi-gigabit Ethernet allows you to boost data rates while protecting your investments. 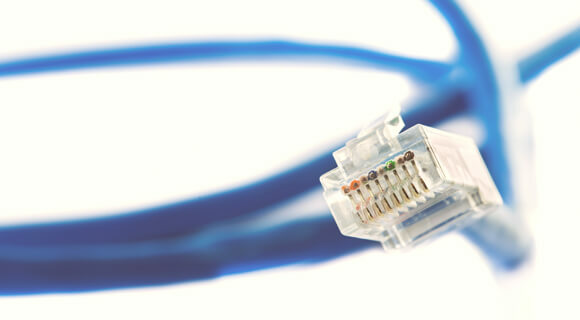 Get ready for high speed devices with up to 10 Gbps speeds and high-power IEEE 802.3bt. 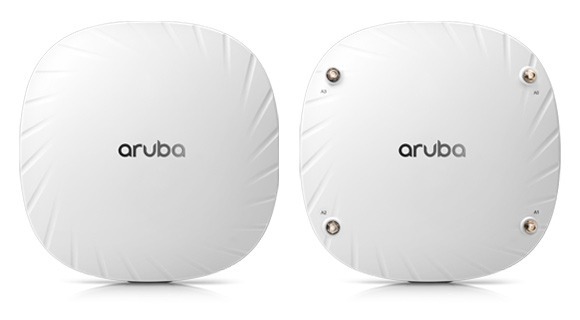 Aruba’s new 510 series 802.11ax access points come with an integrated HPE Smart Rate port. These AP’s deliver high performance Wi-Fi for mobile and IOT devices in environments where high density and diversity of applications is an issue. By simultaneously serving multiple clients and traffic types, the 510’s deliver efficiency while boosting overall network performance. Today’s smart digital workplace puts crushing demands on campus networks. 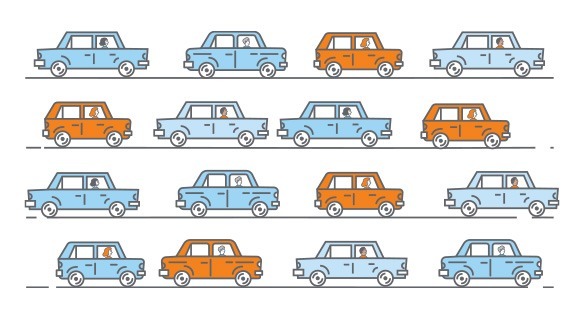 HPE Smart Rate saves the day by providing speeds of 1GbE, 2.5GbE, 5GbE and 10GbE and PoE power while using existing cabling to save you time and money. Why does 802.11ax demand multi-gigabit? Designed to address efficiency issues, new IEEE 802.11ax APs can increase network capacity by 4 times, compared to 802.11ac APs. Multi-gigabit capable network switches will support these increasing loads where needed the most, like high density and voice intensive environments.